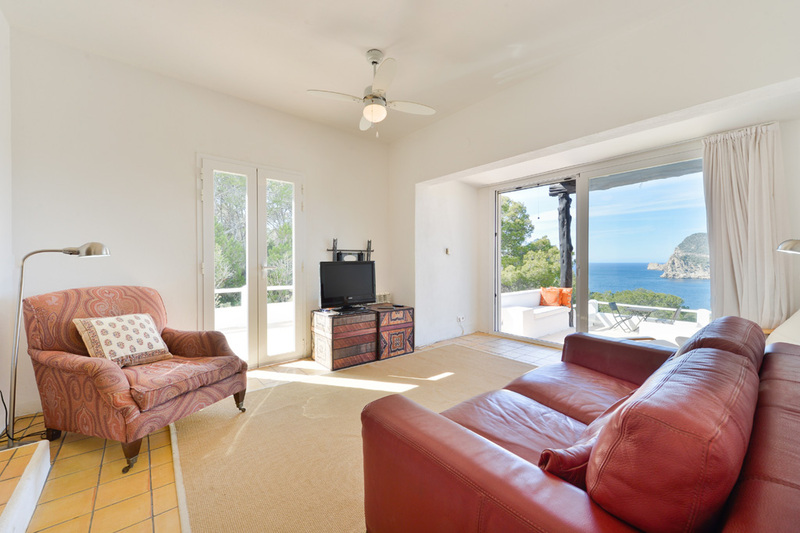 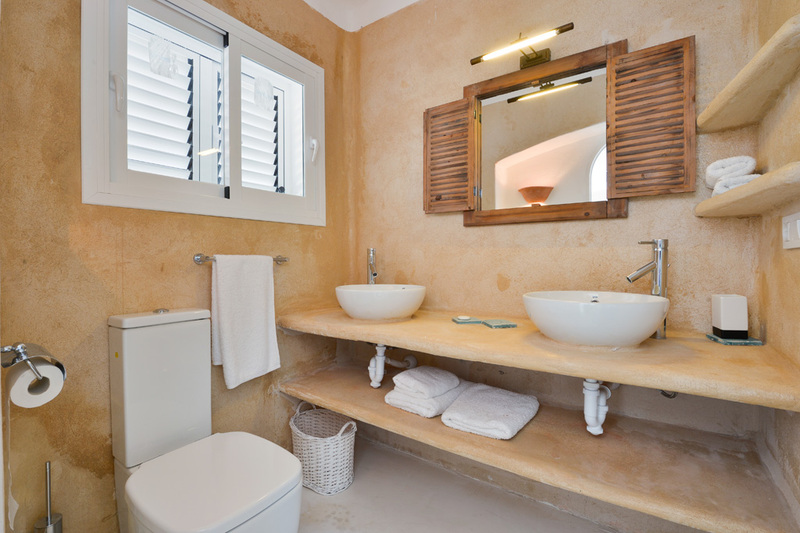 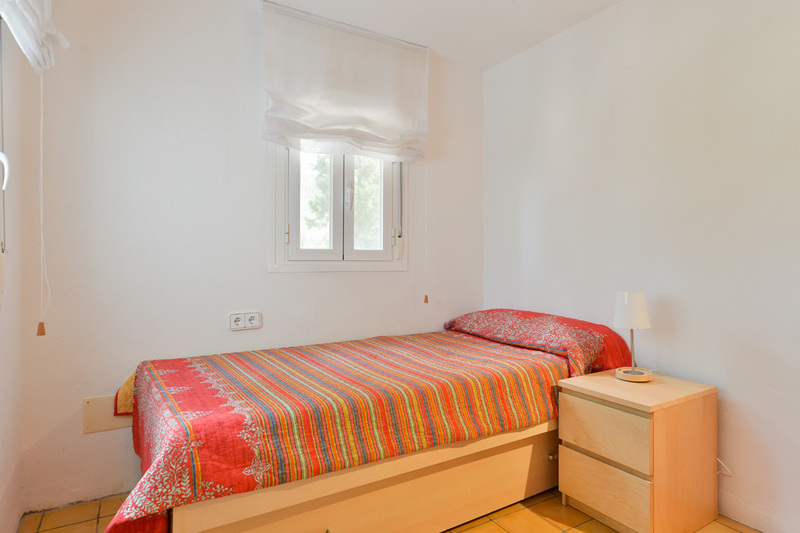 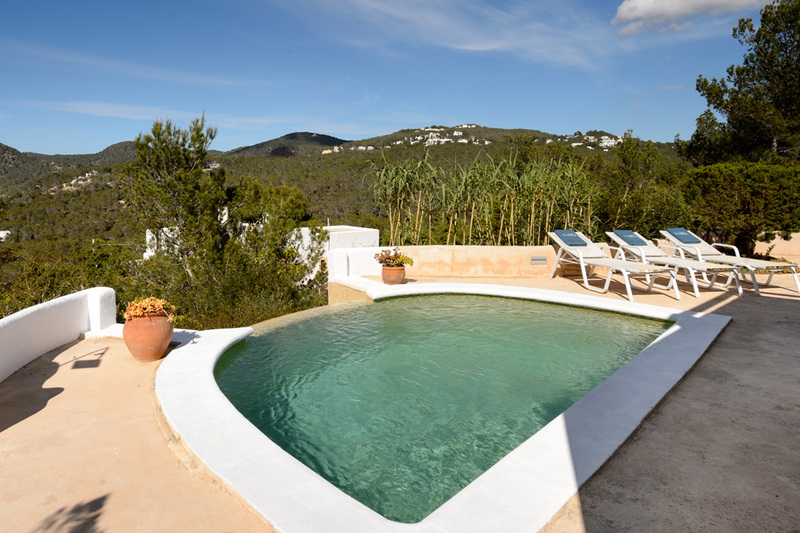 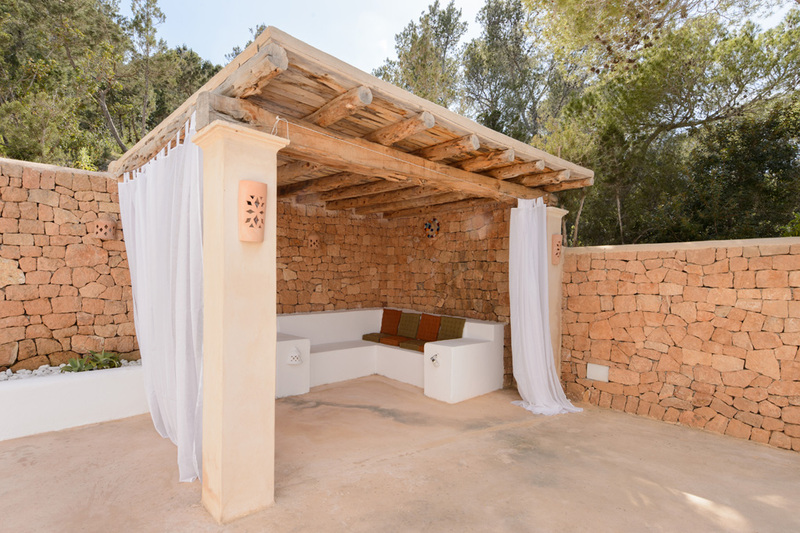 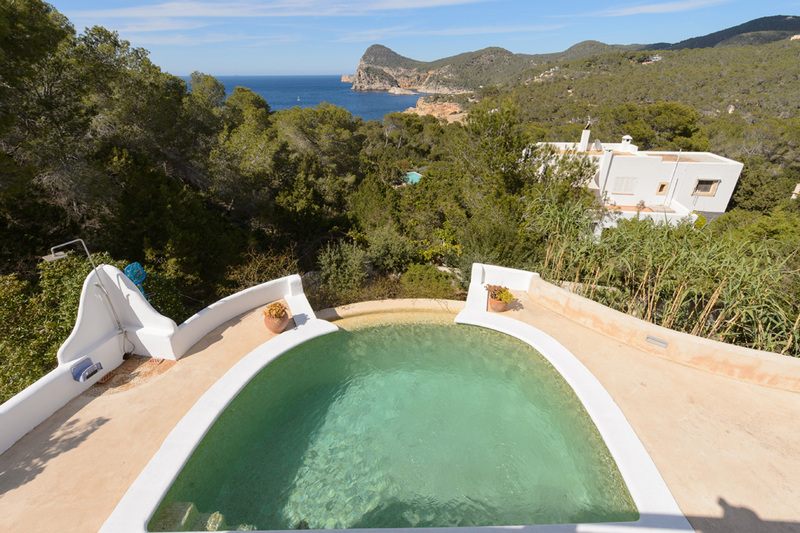 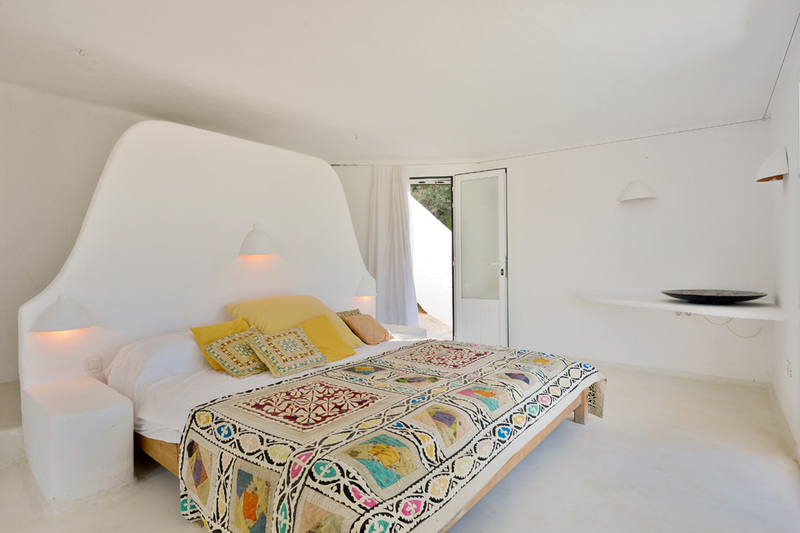 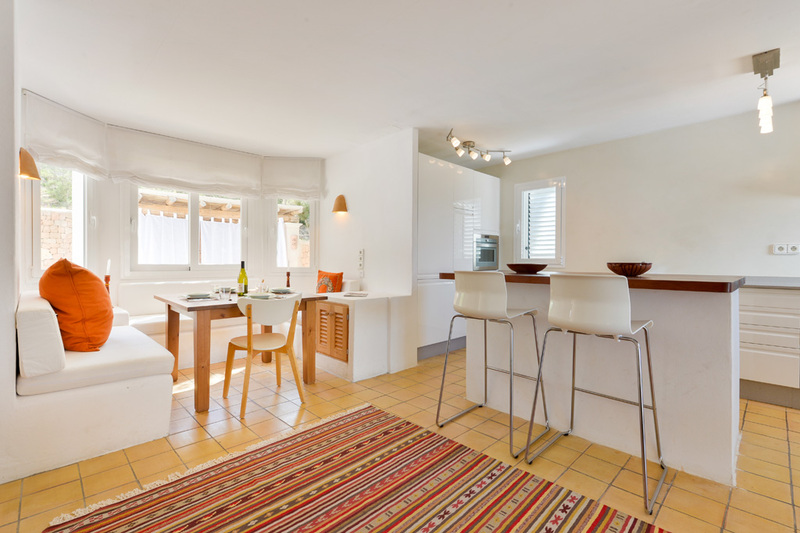 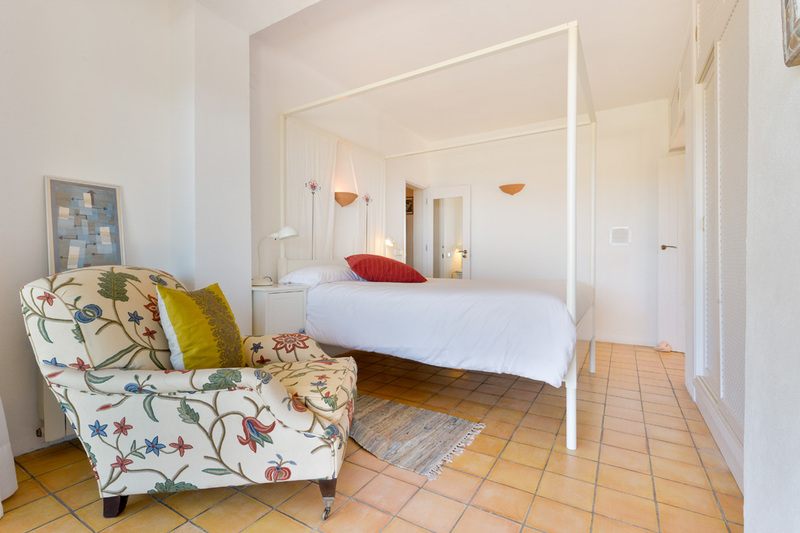 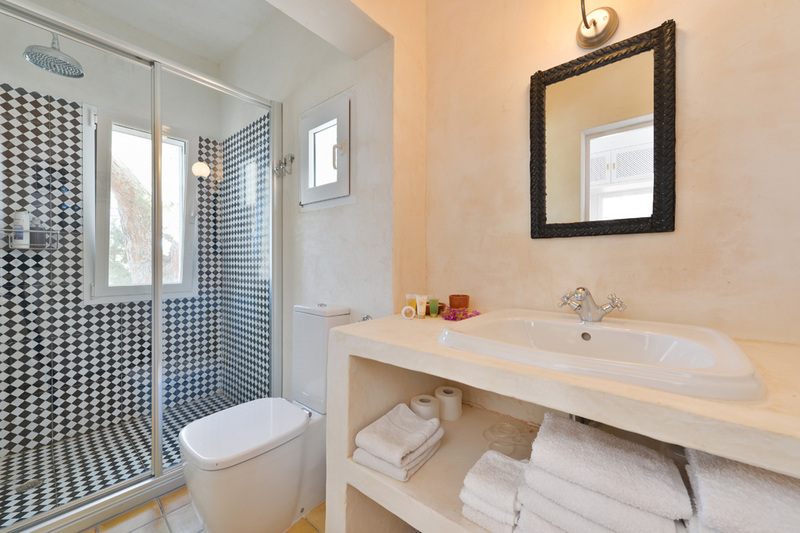 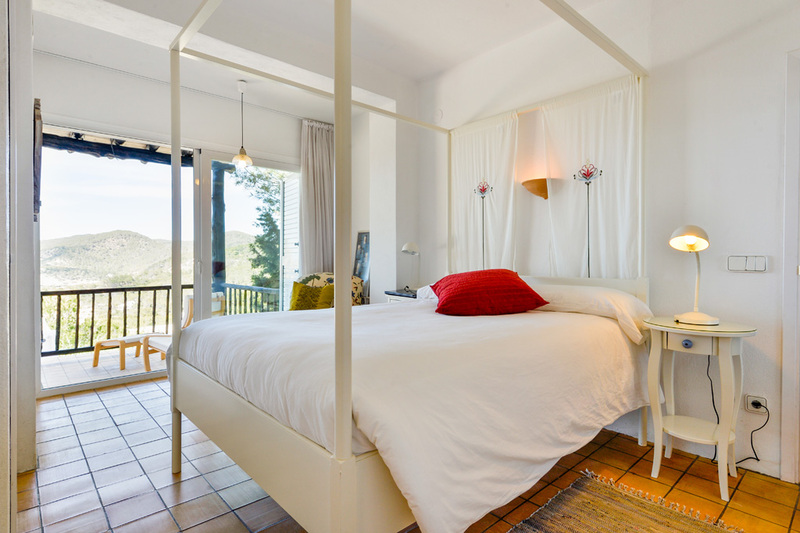 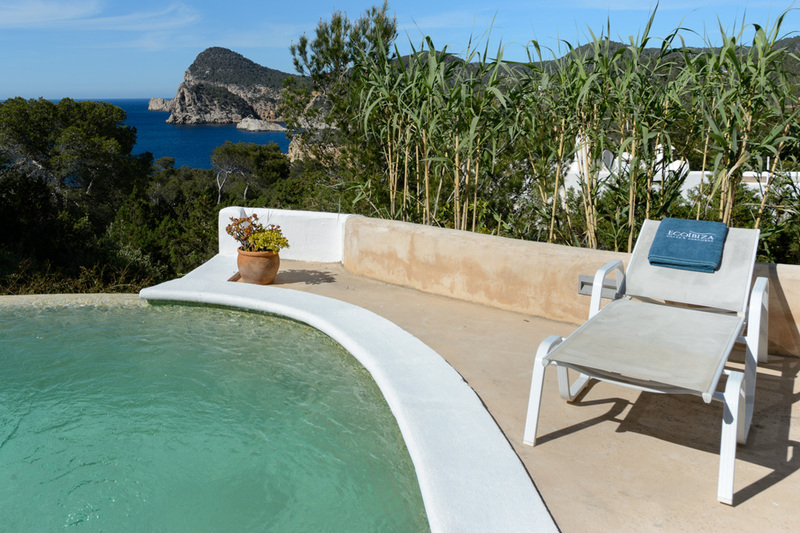 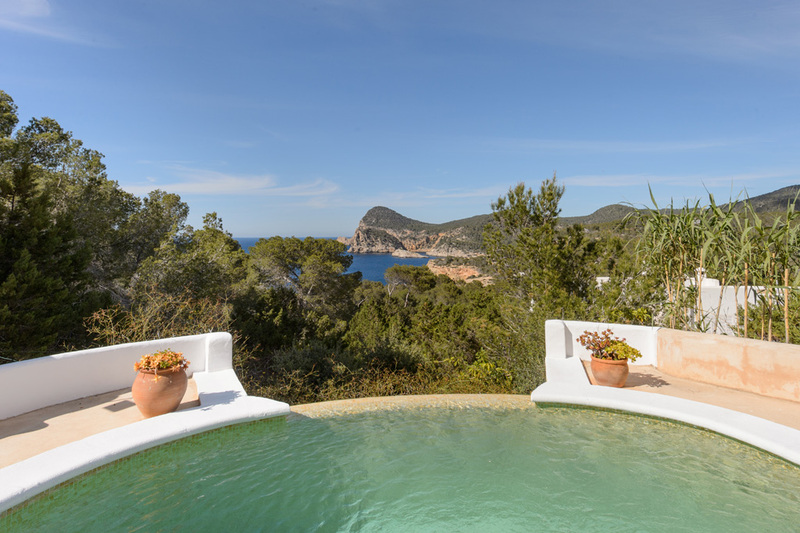 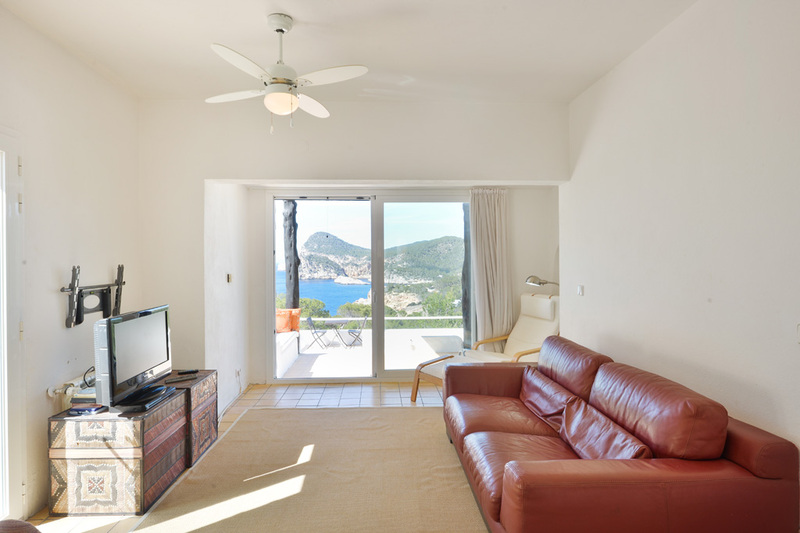 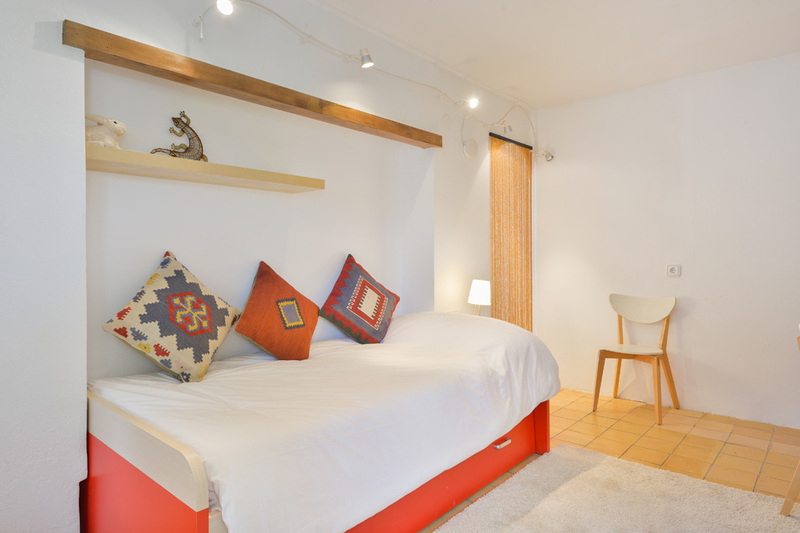 Villa Cala Salada is located in Sant Antoni de Portmany, Ibiza Town, which has an interesting historic center and a variety of shops, restaurants and bars to enjoy the night life in the best possible way. 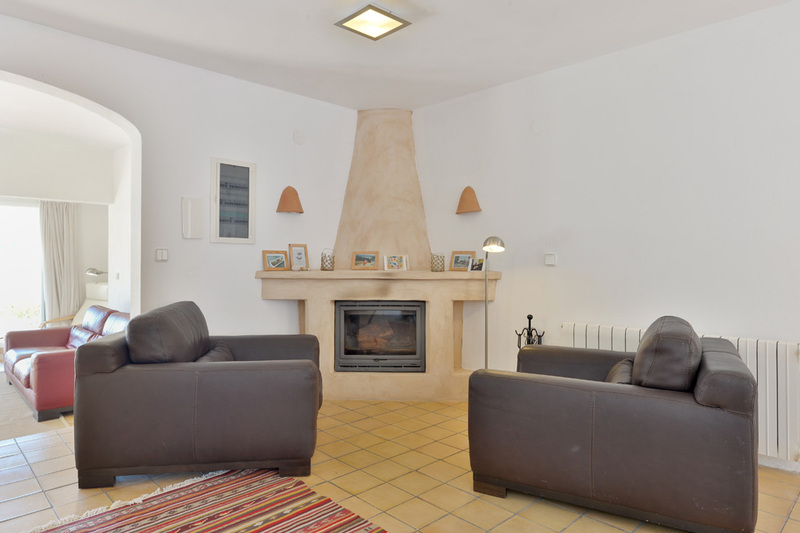 The house is on two floors and consists of a full kitchen, a large living room with TV and dining table, three bedrooms and three bathrooms. 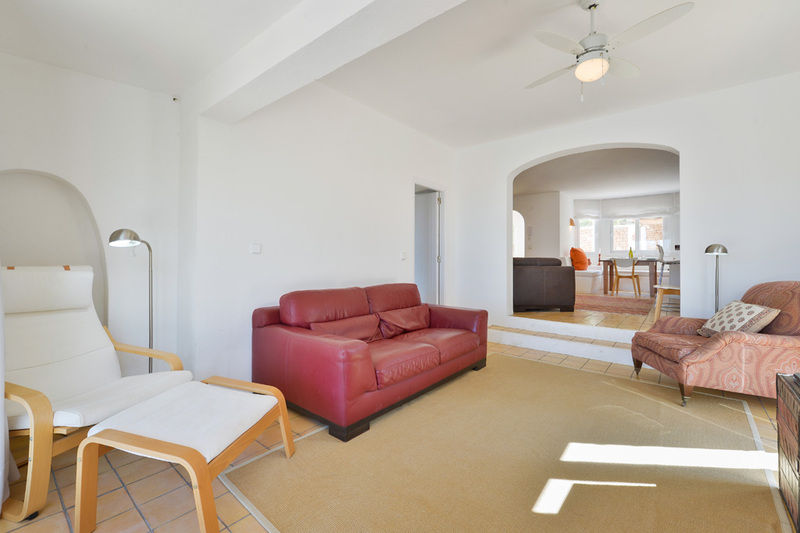 The entire building is equipped with air conditioning and wi-fi. 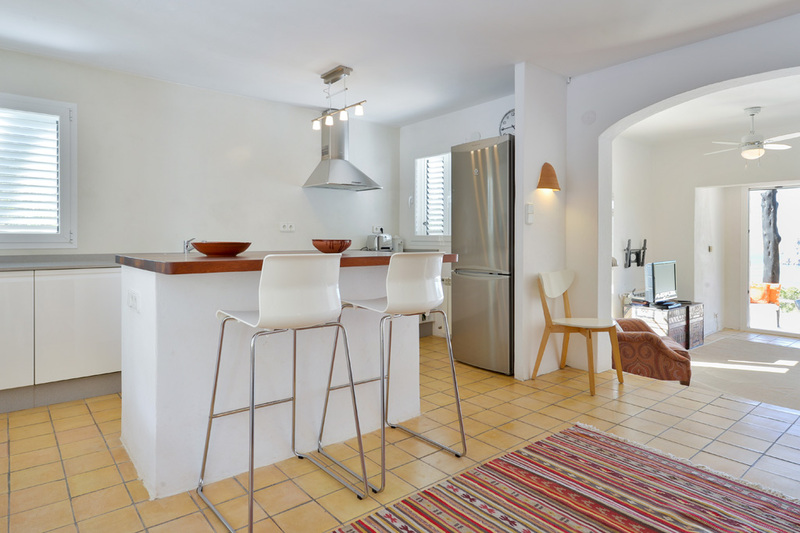 In addition to these services the apartment has a garden with barbecue and dining table, a swimming pool with sun terrace. 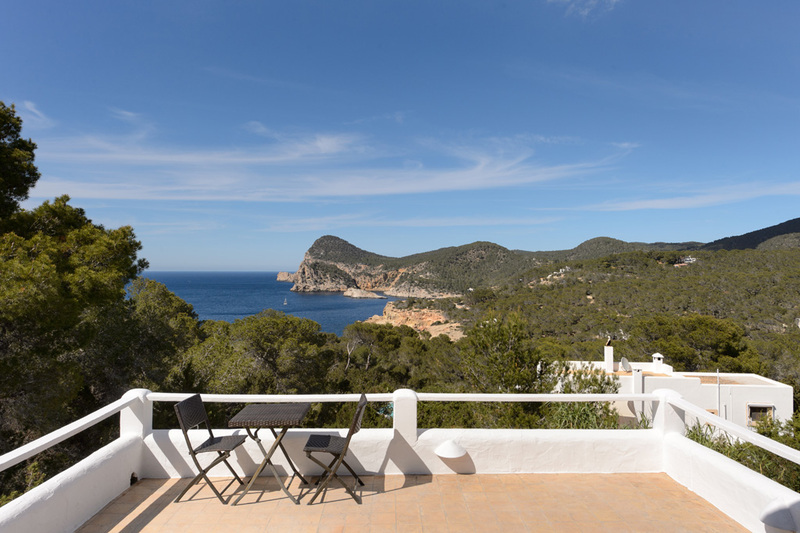 The beaches are about 2 km away and are characterized by its promenade with many green palms and their crystal clear waters.